Getting Ready for this season. Although it's been a lot warmer right now in San Francisco than the past few months I look forward to wearing these colors. The texture and materials for the season are perfect! 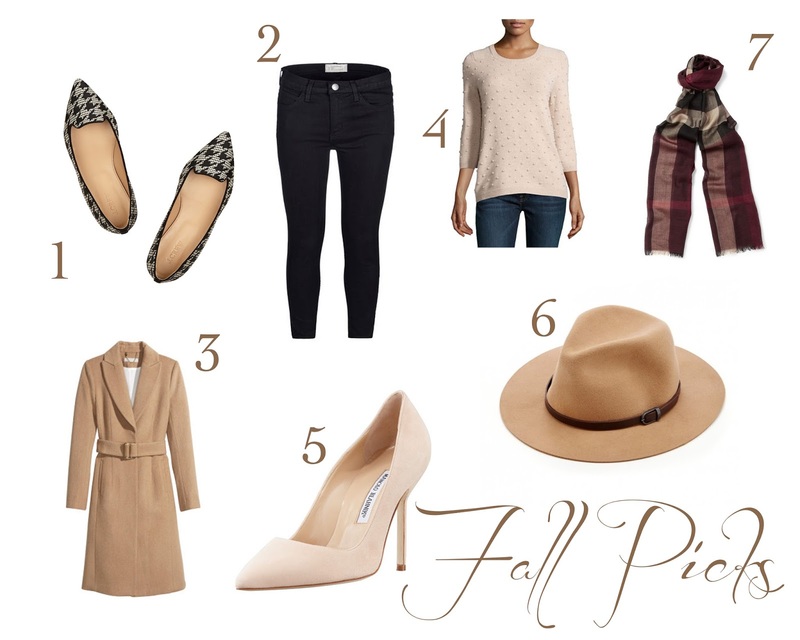 Are you guys ready for FALL?